Monday to Saturday (except match days) 9.30am – 5pm and 9.30am - 4pm on Sundays. Tours run regularly throughout the day. 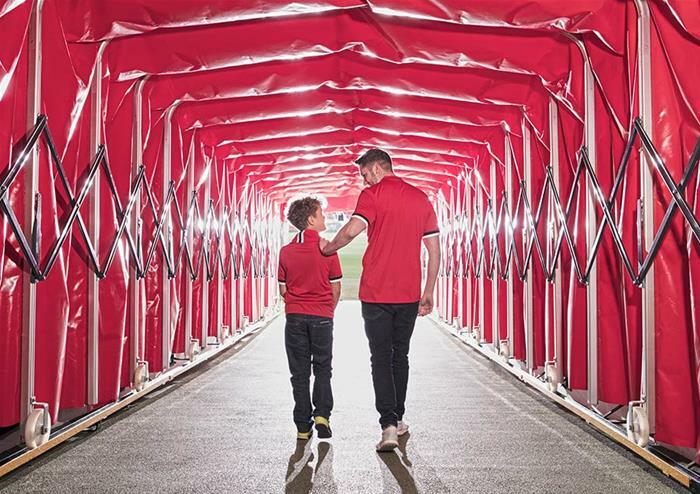 Take a fascinating tour of Old Trafford Stadium, home of the Red Devils. As one of the most successful English clubs of all time with 20 League titles, 3 European Cups, and 12 FA Cups to its’ name, Manchester United is one of the most famous football clubs in the world. 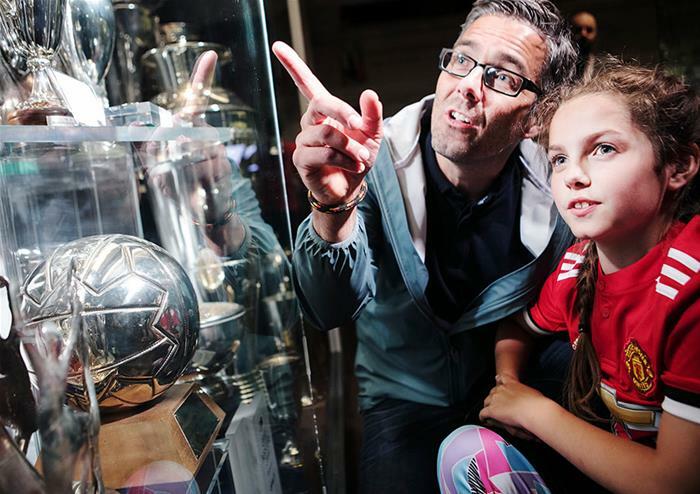 You will get to discover this rich history and come up close to a vast array of memorabilia with this Museum and Stadium Tour. 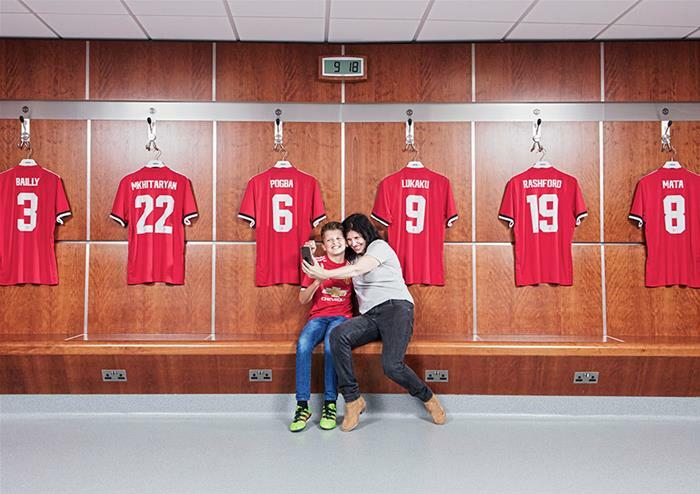 Explore the player’s changing rooms where the Premier League’s most expensive player, Paul Pogba, prepares for a game before heading down the famous Old Trafford players’ tunnel where the likes of Beckham, Scholes, and Giggs have all walked before. 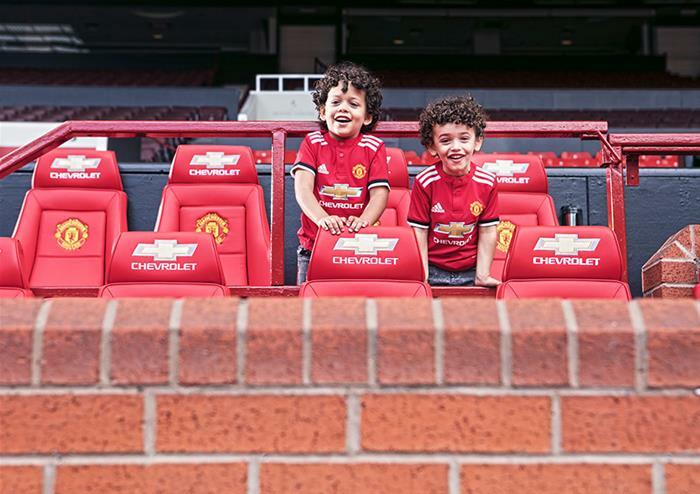 Soak in the views of the pitch before you go pitch-side and sit in the dug-outs where Jose Mourinho and the coaching team try to help the team to victory. 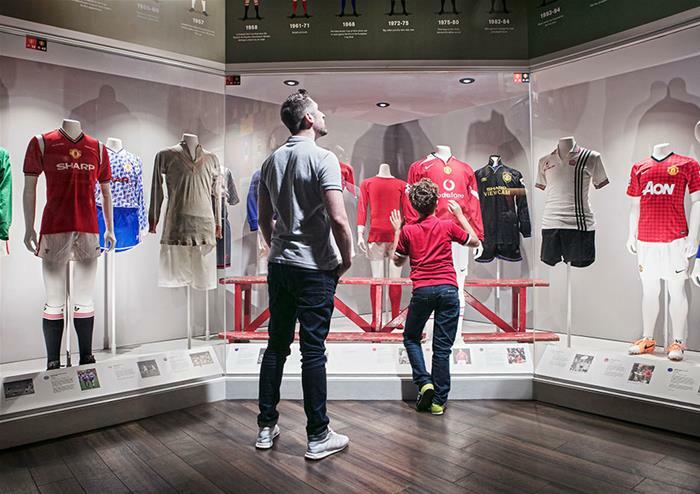 Head into the press conference room and immerse yourself in post-match action before you enjoy the Manchester United Museum. Here, you will get to learn about the incredible history of the club, from humble beginnings in 1878 to the success of United’s treble in the 1998/1999 season, as well as look at some of the Legends that have contributed to the amazing story.